Heart of Ganesh is on the road again, spreading Humane Tourism and The Elephant Love Project throughout SE Asia. 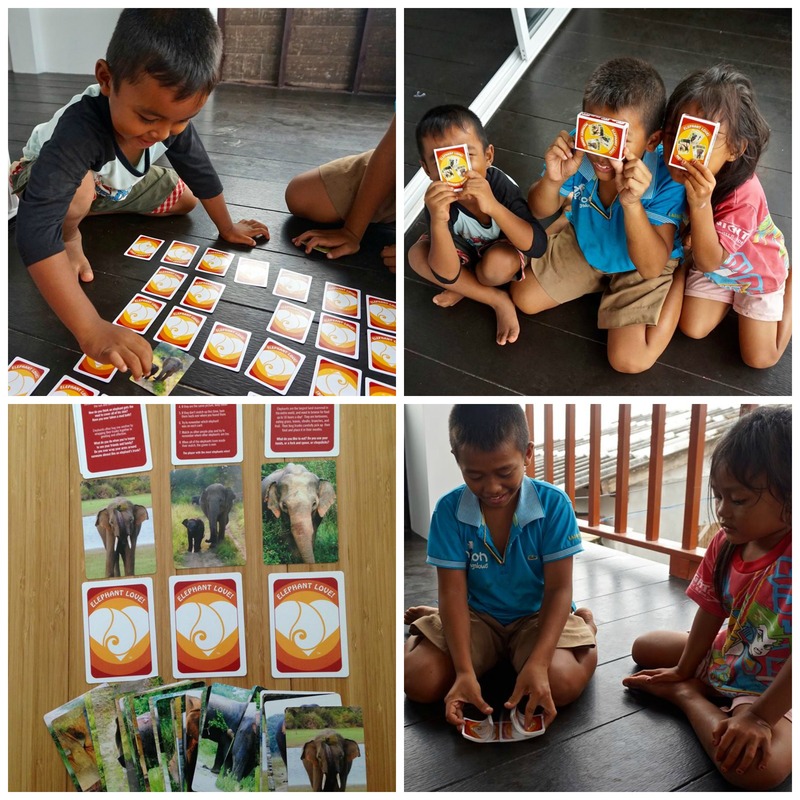 Today we had the joy of playing our brand new game “Elephant Love!” with these smart, thoughtful children. 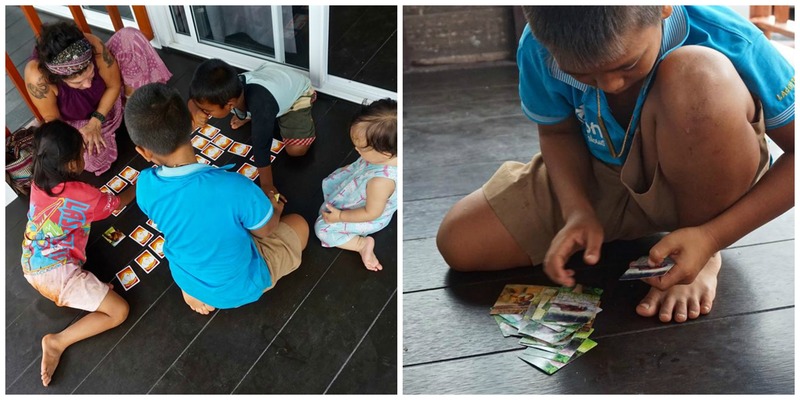 We created this game to help break open any language or cultural barriers, knowing play and laughter make the best teachers. 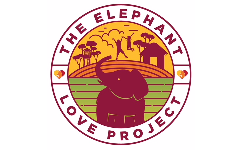 The Elephant Love Project encourages empathy and understanding while giving young people a chance to discover for themselves how they feel, and what sort of world they can create when compassion leads the way. As much as so many of us in the West might want to save elephants, these children live where elephants live, and in the end, it will be up to them.